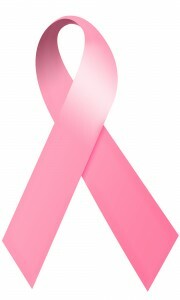 October is National Breast Cancer Awareness Month, and Modern Plumbing Industries, Inc. is proud once again to join in the fight against this widespread form of cancer. For this year’s Breast Cancer Awareness Month, MPI will be donating a percentage of our October revenue to UF Health Cancer Center – Orlando Health. These donations will go to help women in need meet the expenses of their breast cancer care. To help further increase awareness among our customers, all of our MPI technicians will be wearing pink booties on their service calls.